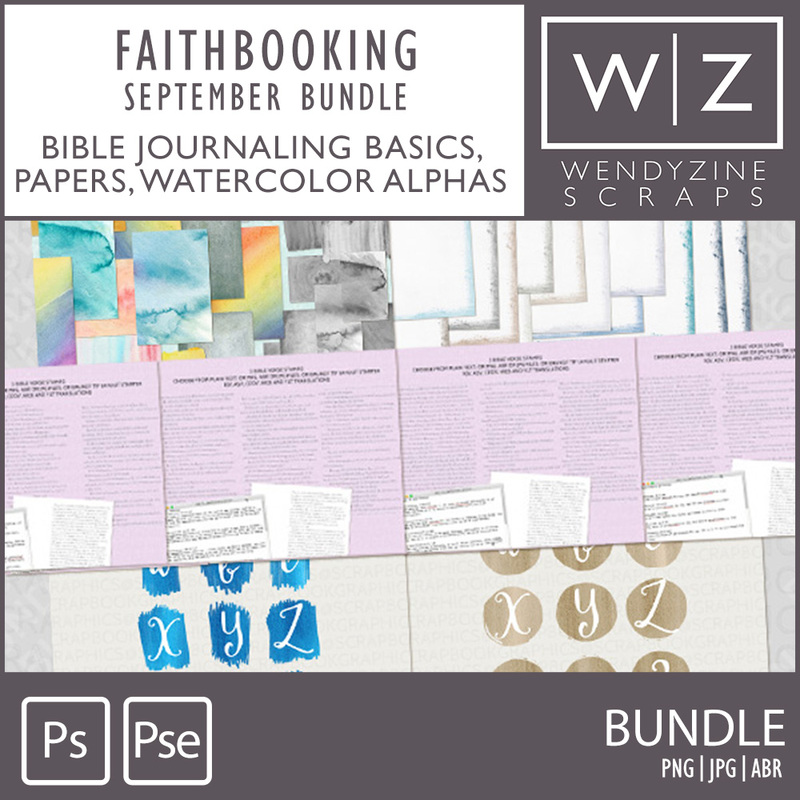 All of September's Watercolor packs made to match September's Self-Control Theme in the Faithbooking workshop. Plus, four sets of scripture verse brushes! And, my brand new hand-painted watercolor cards in 4x6 size.